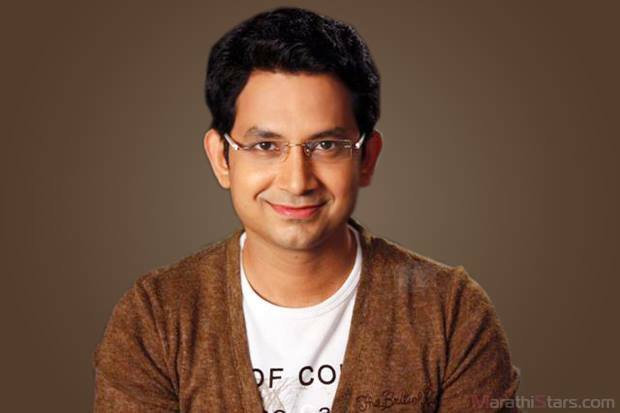 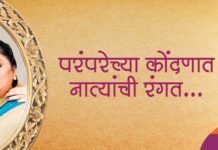 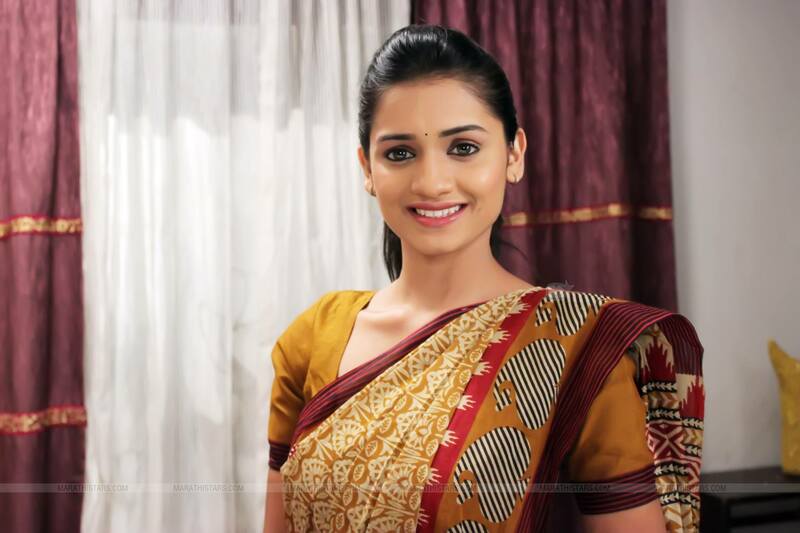 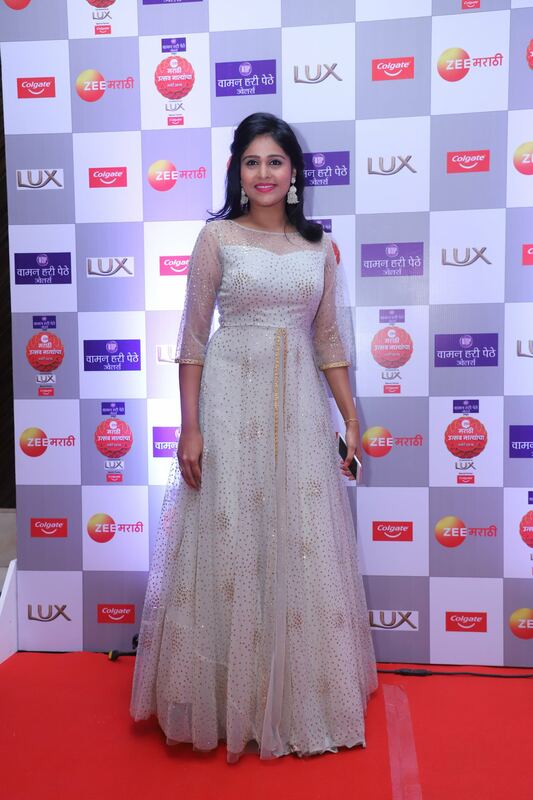 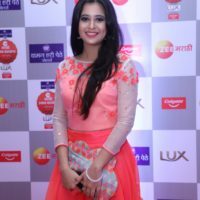 Zee Marathi Awards is an award show that celebrates the serials & shows off Zee Marathi. 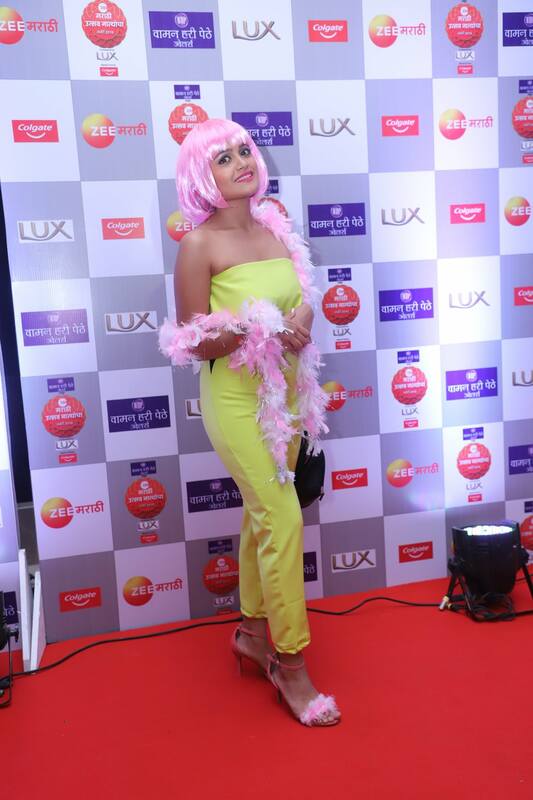 Both the audiences & the artists look at it as their own function & eagerly await it every year. 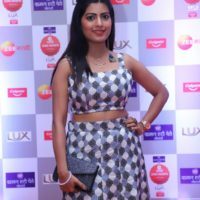 The excitement too is very high amongst the fans & the industry about who’ll win in different categories & who’ll perform what skits & dances! 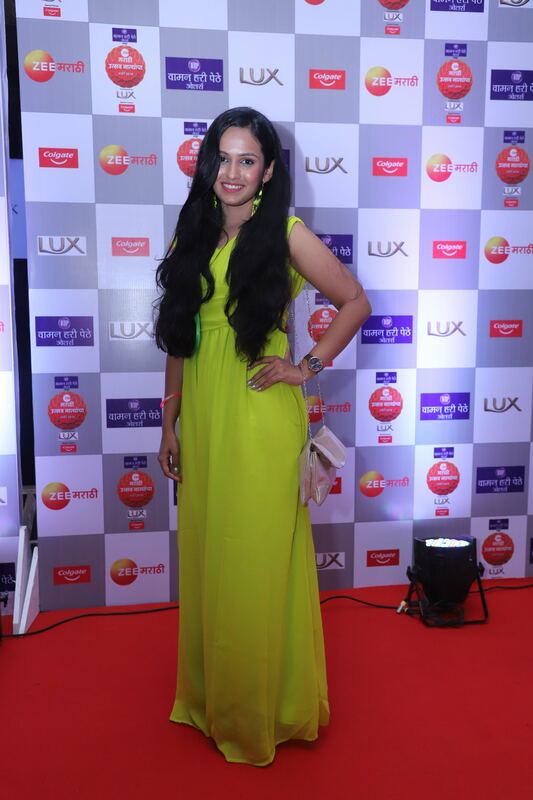 Similar to this actual event there’s a nomination part of these awards! 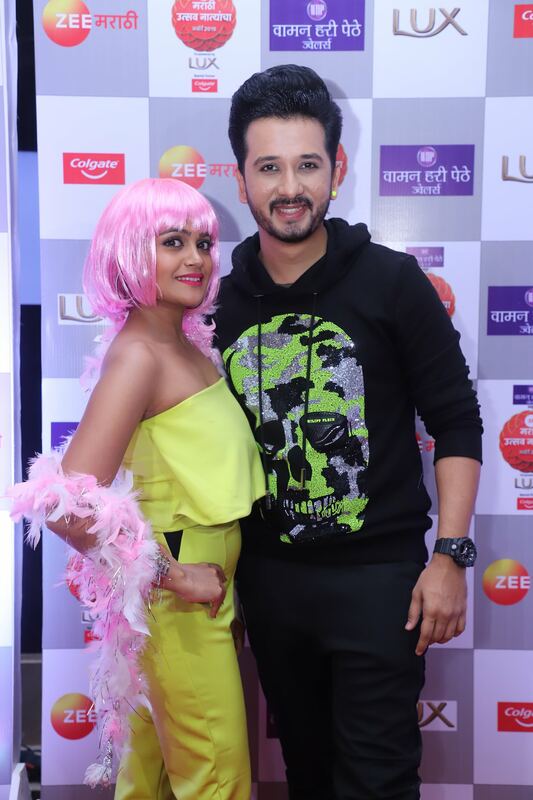 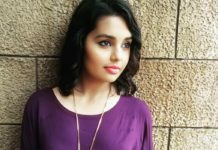 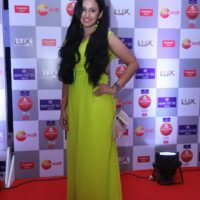 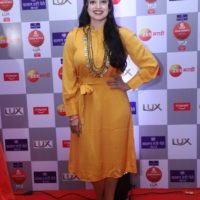 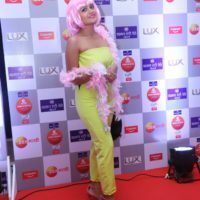 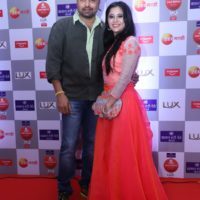 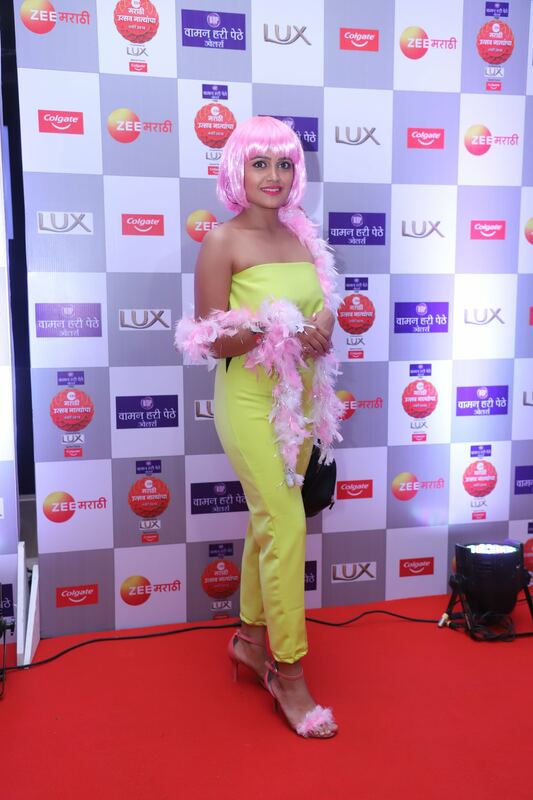 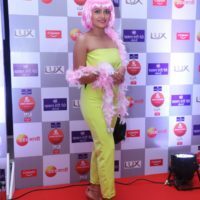 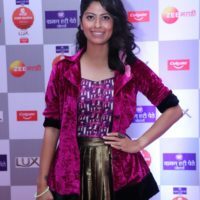 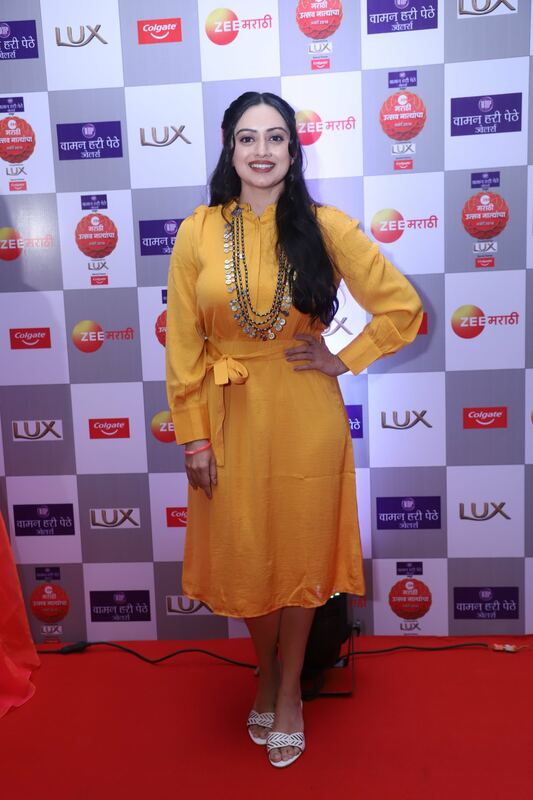 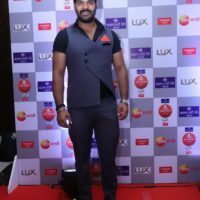 This year’s theme of Zee Marathi Awards 2018 Nomination Party was ‘Neon & Pop’! 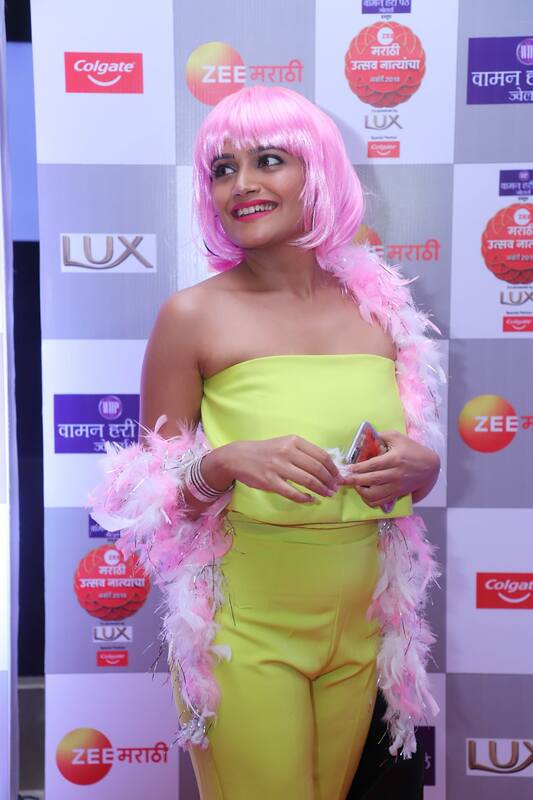 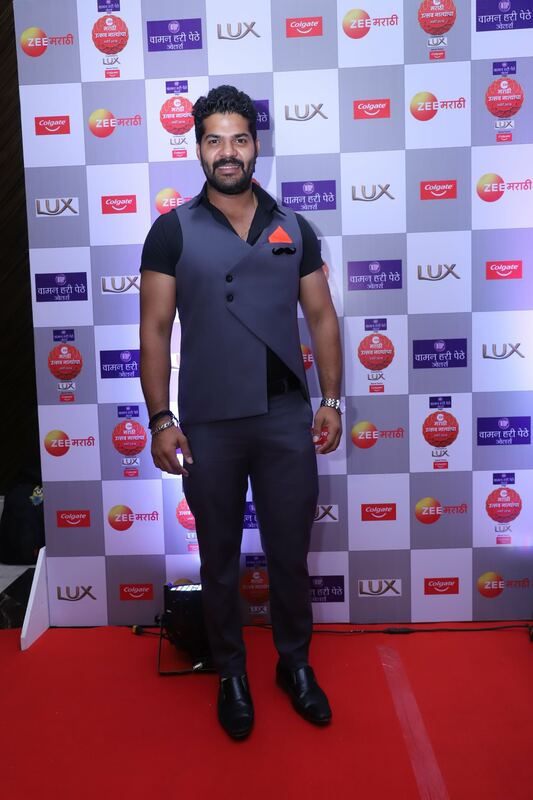 The number of Marathi stars attended this party & followed the theme through their costume & get up. 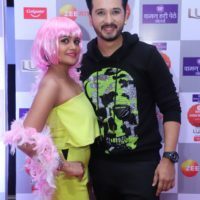 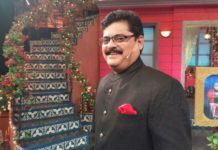 Stars of Chala Hawa Yeu Dya, Sagar Karande & Shreya Bugde hosted this party! 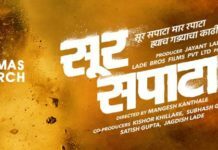 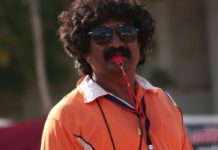 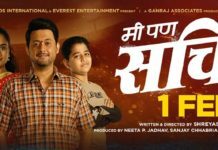 This time there will be a tough fight between Tuzhat Jeev Rangala, Majhya Navryachi Bayko, Jago Mohan Pyare, Lagira Jhala Ji, Baaji & Tula Pahate Re. 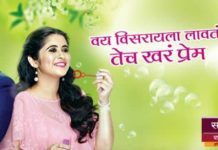 These serials are nominated in different categories like Best Actor, Best Actress, Best Siblings, Best Jodi, Best Family, Best Serial, etc. 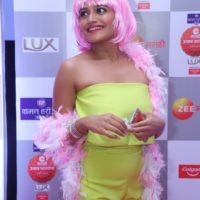 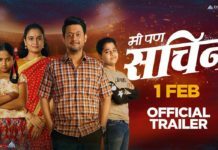 The list of guests for this party included Subodh Bhave, Abhijeet Khandkekar, Anita Date-Kelkar, Isha Keskar, Hardeek Joshi, Akshaya Deodhar, Bharat Ganeshpure, Bhau Kadam, Mahesh Kothare, Shruti Marathe & others. 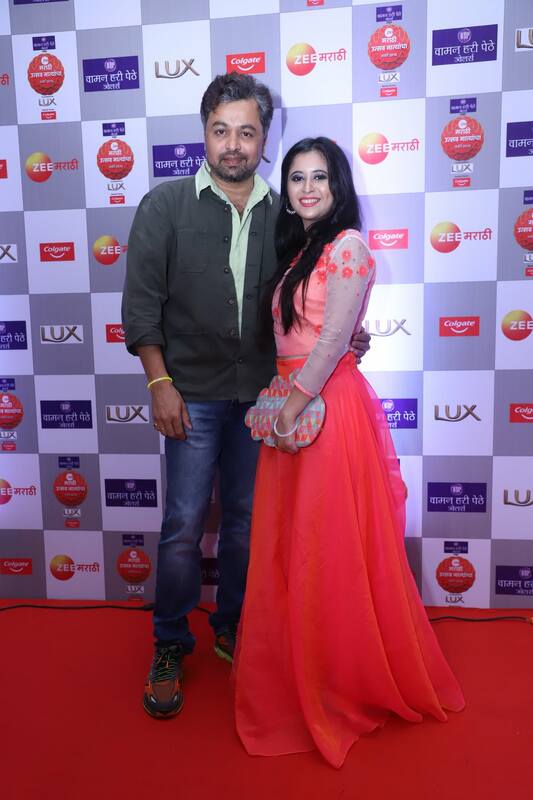 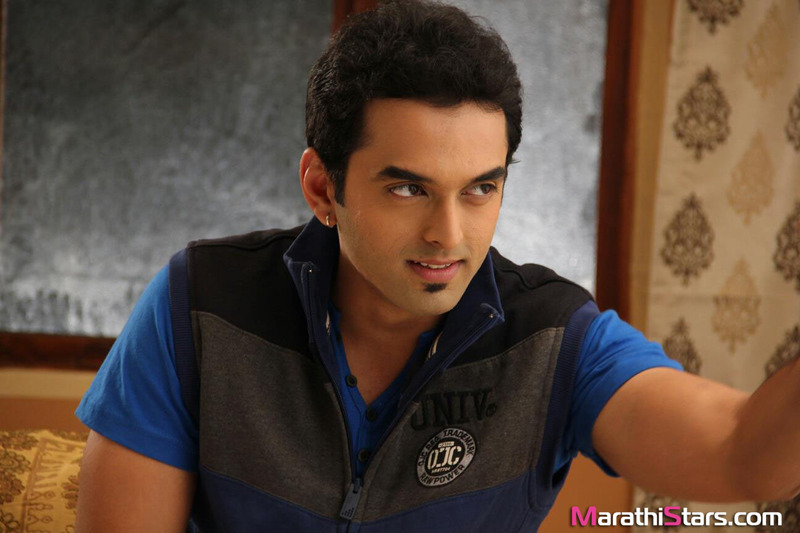 All the Marathi stars enjoyed themselves as most of them are usually busy working for entertaining us! 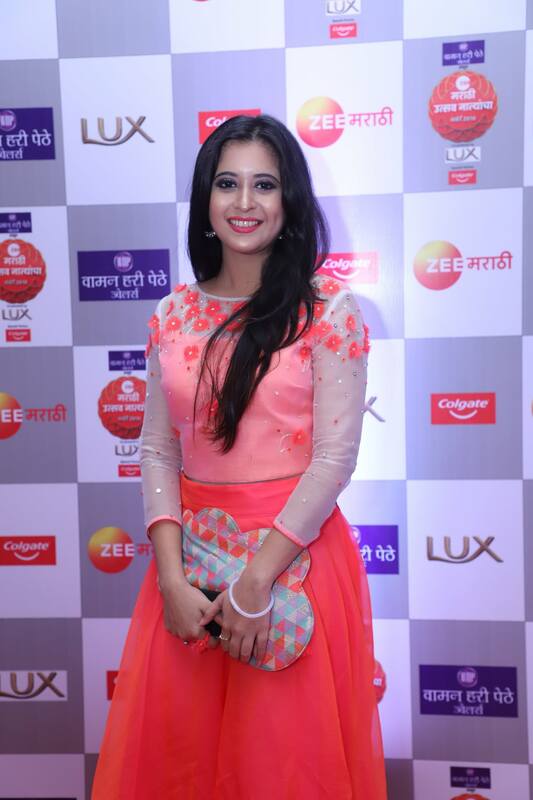 It will be exciting to see which serial wins the most awards this year!